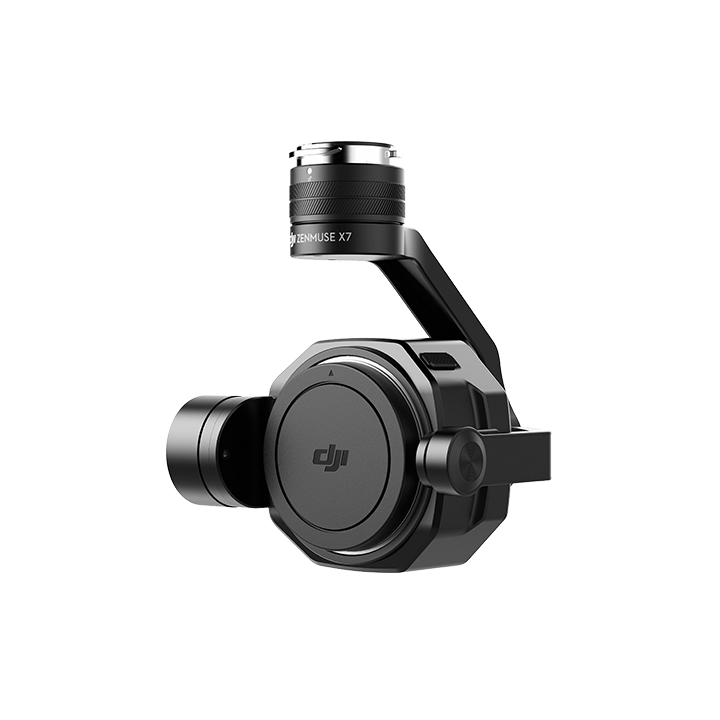 DJI introduced the Zenmuse X7 gimbal with DL mount. Current they have created the 16mm, 24mm, 35mm and 50mm prime lenses for this mount. Sounds really exciting, but lacks real world test at this moment. Low light photography has always been a challenge for aerial. 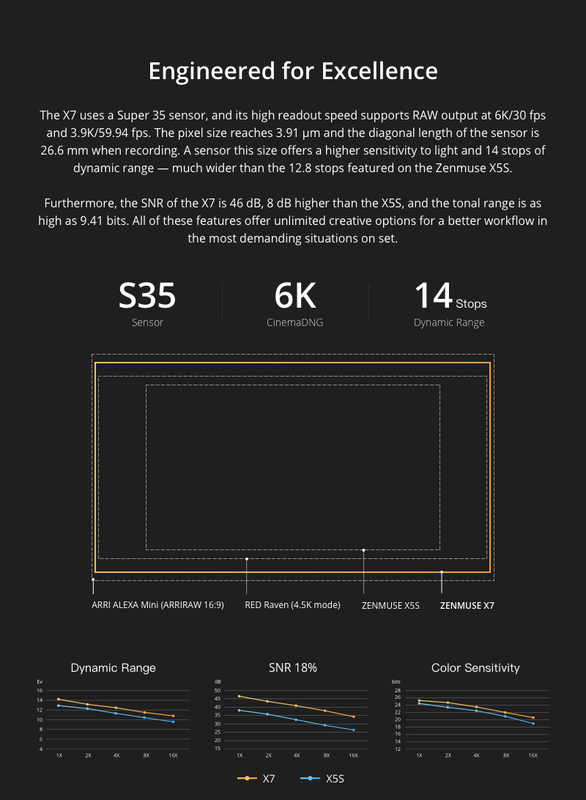 With this new introduction, we are going to see a whole new world open up for photographer and film makers, taking their imagination and creativity sky high. With a price tag of US$2699 excluding lens and each lens averaging a price tag of US$1299 or a complete set with 4 lenses at US$4299, a worthy upgrade from the x5s? Personally, I will hold back the investment for the new mount to mature a little more.